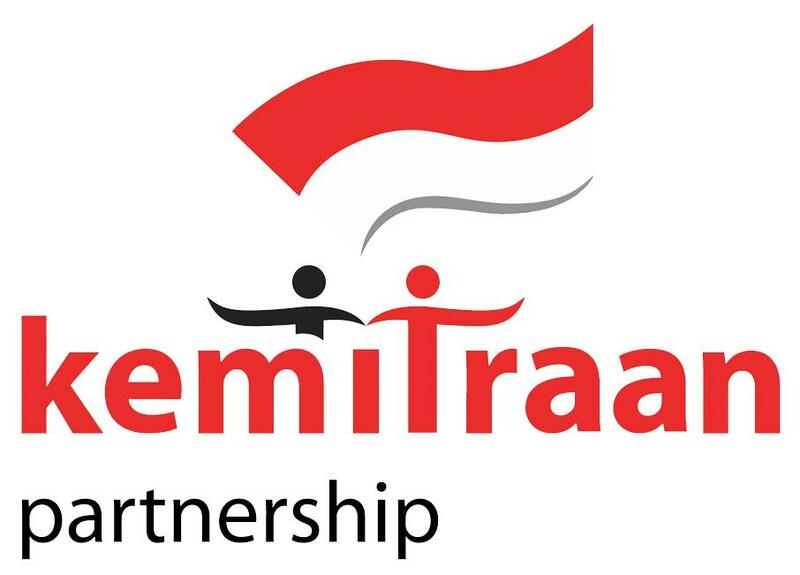 The Partnership for Governance Reform (Kemitraan) is a multi-stakeholder organization promoting and advancing governance reform to achieve fair, democratic and sustainable welfare of the people. It expresses Indonesian ownership, and offers a platform that brings together the Indonesian Government, Legislature, Judiciary, Civil Society, Corporate Sector and the International Community supporting, engaged or investing in Indonesia. Compensation terms offered for this post are competitive, and will be commensurate with the skills and experience of the selected candidate. Initial appointment is for 1 (one) year (extendable). The successful candidate will be expected to take up his/her duties as Operations Director in early April 2017. Please send your CV and application letter to recruiment@kemitraan.or.id. Only shortlisted applicants will receive a response from our Human Resources Unit. Applications must be received by March 12, 2017.